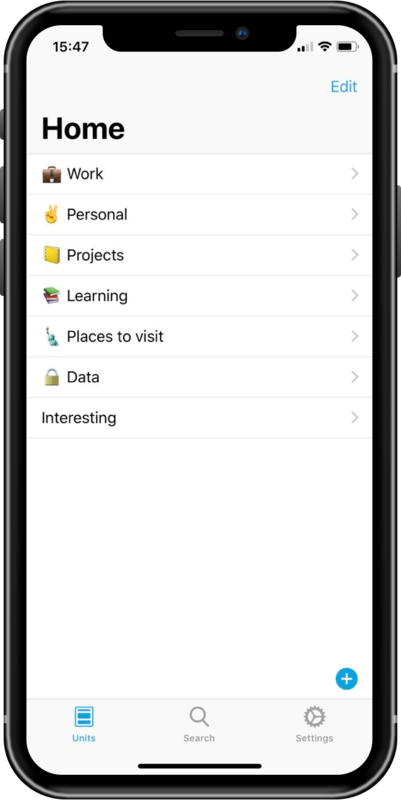 Unit is a note-taking app that provides a new experience of creating, organizing and managing all your notes. Collect everything you want in units. Make it nested to create well organized hierarchical structures. Combine units, texts, lists, images, web links, files to bring your ideas to life. Keep content structured and well organized in a beautiful and simple way. 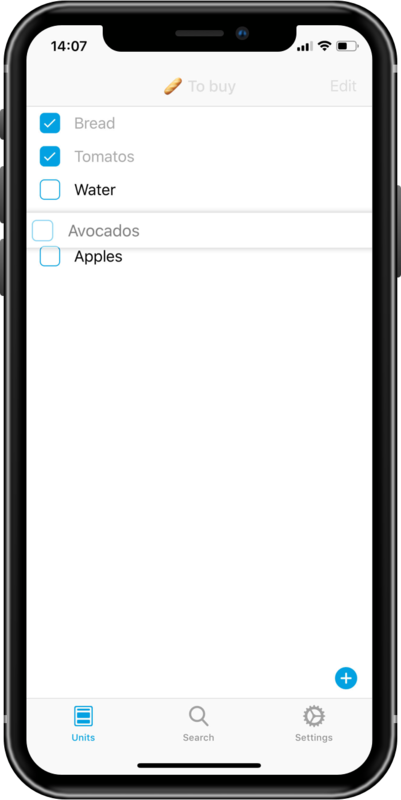 Use swipes, taps and drag & drop to reorder and arrange any content. 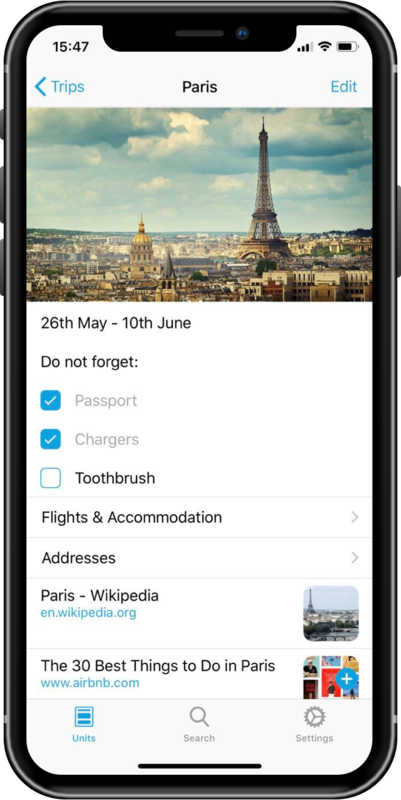 Set reminders to any unit you want, get push notifications and never miss deadlines. 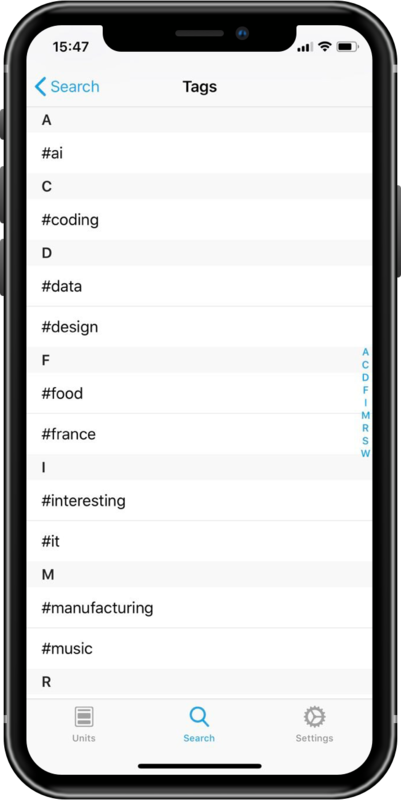 Tags are a great way to become even more organized. Add them to your units and make content more searchable. Use color coding to speed your work and easily find what you want. 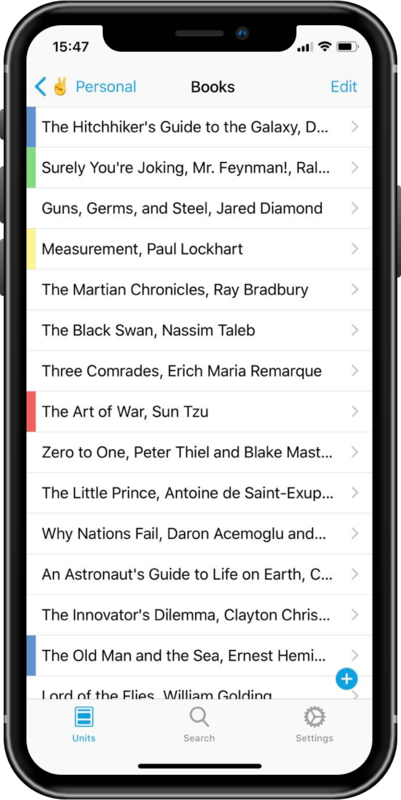 Zen is a distraction-free web text editor made by Unit team. It stores all the data locally in your browser.